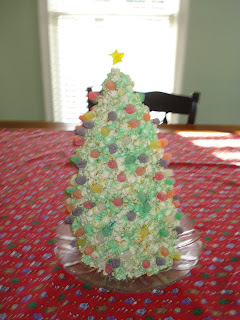 Gabriel and Cali made this delicious Christmas tree today. That is one yummy looking Christmas Tree!! !